ACTOR KAREN Hassan, best known for her roles in Hollyoaks and Vikings, and director Viko Nikci, will attend a screening of the new Irish film, Cellar Door, and take part in a public Q&A, on Wednesday January 30 at 6.30pm. 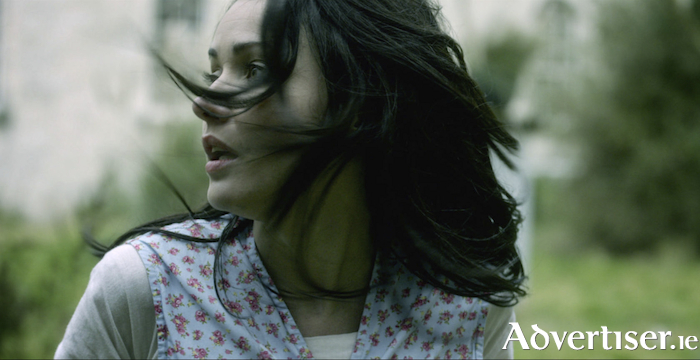 Cellar Door, which won Best First Feature at the 2018 Galway Film Fleadh, tells the story of Aidie (Karen Hassan ) searches for her son. As she gets closer to the truth, she suffers uncontrollable shifts in time and place that send her spiralling. Something is forcing Aidie to relive the moments that led to her being institutionalised. She must work out the mystery, break free from the cycle, and find her son. The moderator for the Q&A will be Garry Kelly of GK Media. Early arrival and booking are advised. Tickets are on sale via www.eyecinema.ie on 091 - 780078.